Thanks to all of my Cruise with Bruce Verified Cruise Ship Reporters! 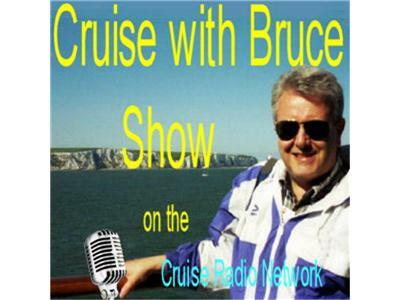 Join host, Bruce Oliver, of the "Cruise Radio Network's: Cruise with Bruce™" radio program and hear about the best smart phone apps for travel and cruise. This series focuses on travel and tips from Cruise Ship Reporters, listener emails, and industry representatives.